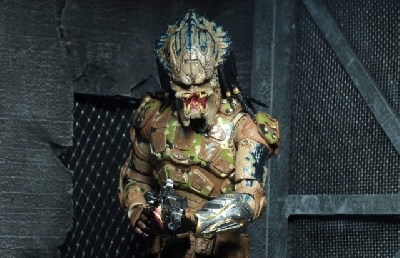 I think i'd give him a different mask, the normal mask is awesome and I love it but it'd be nice to see a new design. I'd keep it the same, but with a different mask, more armor, and a new face design. 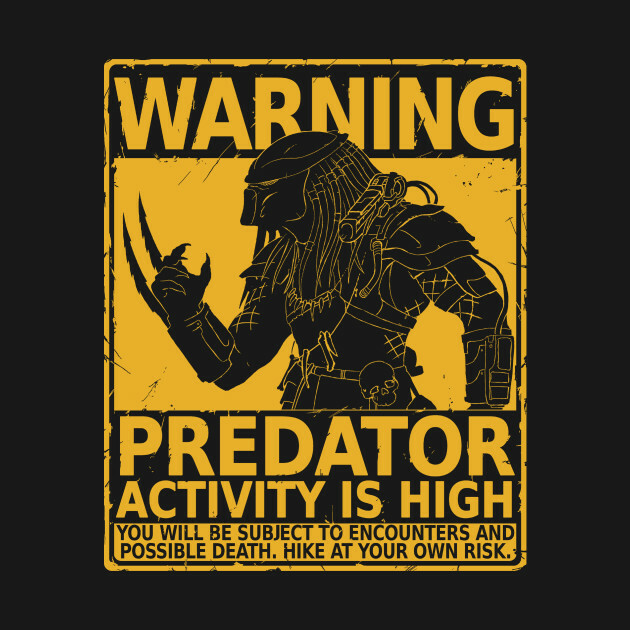 Maybe introduce a female predator, I've seen concept arts of them but I would actually like to see a female predator filmed in a predator movie or game. Maybe the ones we are familiar with ARE the females? I would love it see in any design, as far it give explanation or reason for it. 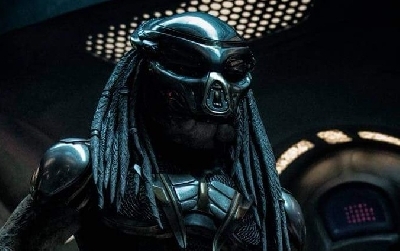 Like the mask of 1 predator its seems to be more mechanically made, with sleek lines, and the 2 predator mask looks more hammered shaped mask, and I would love get to know the reason behind it, for every different Predators clans or types out there. Xenotaris; I kinda figured as much. 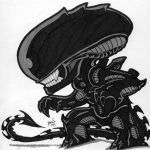 You may find me somewhat prone to wild conjecture on message boards (whoo-hoo!). 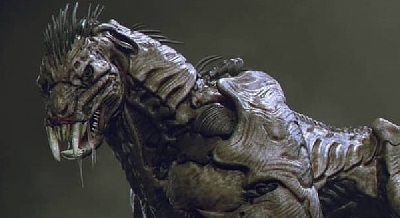 I agree finally getting to see a female Yautja is overdue at this point. Giving them mammalian traits seems a bit convenient though. Seriously, do the males have nips or what? Somebody post a pic before I start losing sleep over this! 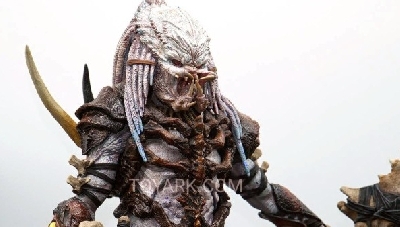 As for design concepts, I posted in a different thread about designing a Primordial Predator; more primitive and brutish with steampunk style weaponry and armor. 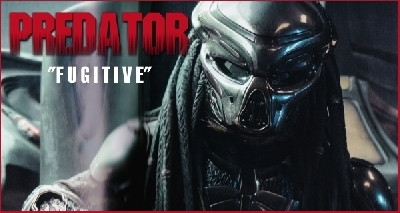 I'm not exactly sure what this Director is going for, but now I'm thinking what a Next Level Predator might be like. 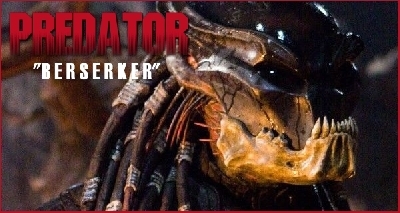 Something superior to the "super predators". More varied coloration and skin patterning perhaps. 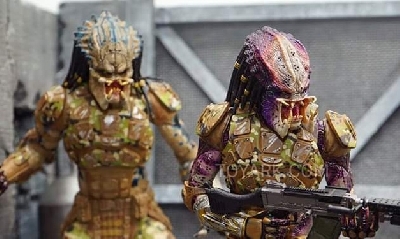 Instead of using shiftsuits for camouflage, maybe they could begin using chromatophores (sp?) to blend in naturally to their environment. 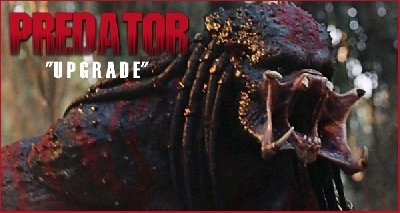 Then, more exaggerated predatory features like spikes and horns, longer teeth and claws. Bony protuberances and exoskeletal armor segments. Yeah, baby! Man, I really gotta take some of this monstery goodness back to the old drawing board . . .